A year in a half ago, in Nov. 2012, I was taking a Journalism course as a requirement for my major. In that class our assignment was to create 3 news stories. I wanted all of my stories to be interesting and relatable. 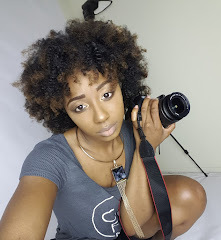 As one of my stories, I wanted to talk about the natural hair YouTube vloggers. I was newly natural, about nine months, and was noticing that a lot of my friends and family members either were natural, transitioning, or thinking about it. By doing this story, I was providing information to others who needed help or wanted advice and did not know where to start on their natural hair journey. I was able to interview two of my favorite natural hair YouTube vloggers, or as I like to call them "my favorite naturalista's," MahoganyCurls™, Jessica 'Jess' Lewis and HairCrush, Chime Edwards. I was so excited, but I was not able to do the story because I could not get it in on time. But no worries! :) I told them both that I would still use their responses since they both took the time out to answer my questions. I am forever grateful to them for that. Since I was dealing with finals and it was my last year in college it took longer than I thought to post the interview's. I also created a new blog so that also pushed the story back as well. Now that I have created a new and improved blog that I really love, I came up with the idea of posting a two-part blog post just for them. Since my natural hair journey began, I followed MahoganyCurls™ Jessica 'Jess' Lewis, and received such great insight on how I should do and take care of my natural hair. Jessica's video's has kept me motivated on my natural hair journey. I love her videos, they're very informative, creative, and fun. I am always inspired when watching her YouTube Channel. She vlogs about hair care/styling, skin care, products used, fashion, and etc. Jessica 'Jess' Lewis also does live video's and video's with her husband. She vlogs about so much which is why she is one of my favorite's. She is so nice and humbled. When watching her videos you get a sense of her kind/warm personality. The fact that she makes "Thank You" video's for her fans and responds to fan comments, shows her appreciation and modesty. Jessica 'Jess' Lewis has made a name for herself in the social media community with YouTube being her platform. Today, Jessica has around 215k plus YouTube subscribers, 169k plus Facebook likes and a verified check on her page, 2k plus Google + followers, 1k plus Twitter followers, 92k plus Instagram followers and counting. She has an amazing social media following that is only getting bigger. Recently, Jessica 'Jess' Lewis received a silver play button from YouTube for surpassing 100k subscribers, photo can be seen on her Instagram page. I am so happy for Jessica 'Jess' Lewis's success she deserves it. I wish her more success in the future. *Please keep in mind that this interview is about a year in a half old, some information may have changed. I have been natural since 2009. What made you want to go natural? I just decided that I was tired of relaxing my hair. Do you love being natural? 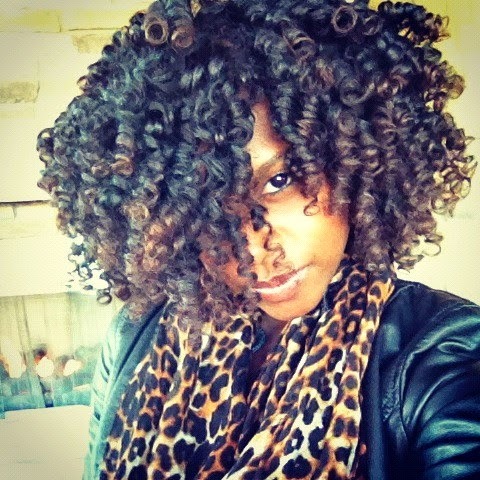 Did you have a lot of support when you decided to go natural? Sort of. My husband was supportive, but some of my family members were a little nervous. What products do you use and how often do you change your products? I do not use many products. Right now, I am using Shea Moisture products. I do not change my products often. I like to try different products but my staples usually remain the same. 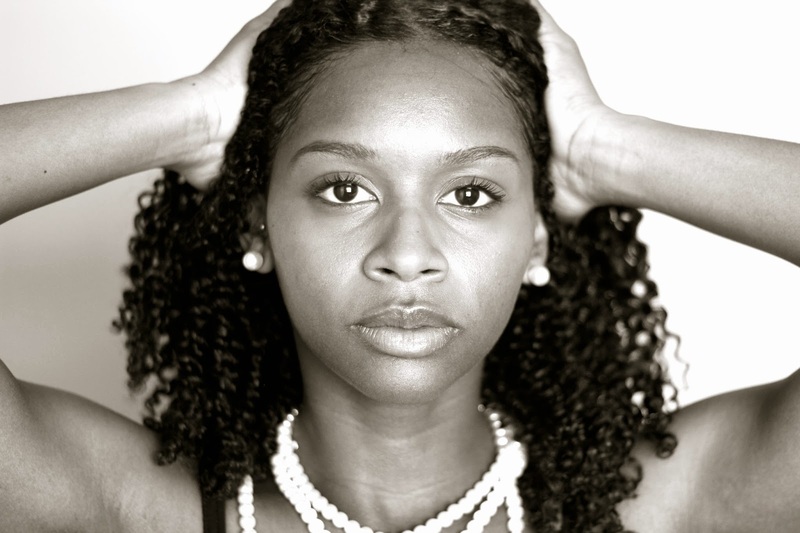 How did you educate yourself on natural hair? 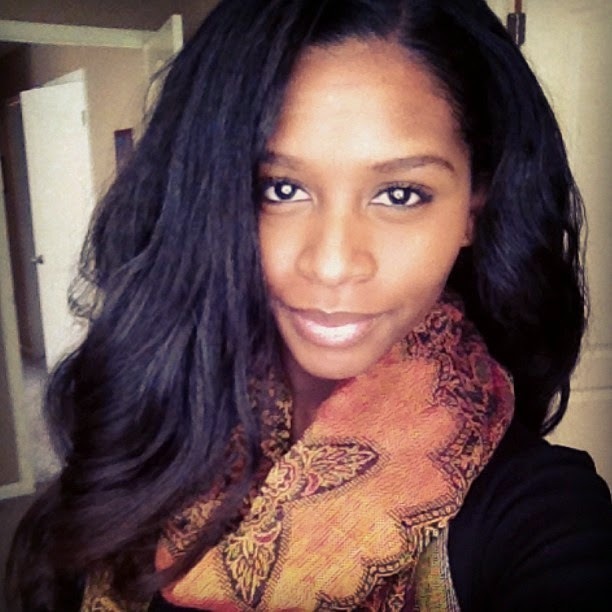 I used YouTube, Google, and many hair forums and websites that cater towards natural hair. How long have you been uploading YouTube videos? I started uploading videos in March of 2009. What inspired you to start uploading videos on YouTube? 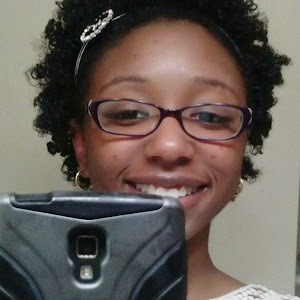 I decided that I wanted to share my natural hair journey with others in hopes of inspiring someone to go natural. Do you use YouTube as an outlet for you to express yourself? How did you get over a million YouTube views? Ha ha! I really do not know. To be honest, I just recently noticed my view count. I guess over the years it just increased. What was your thought process when you reached one million YouTube video views? I didn’t even know I had a million views. Seriously, I just noticed that I had that many views. Lol! I am using Final Cut Pro X by Apple. 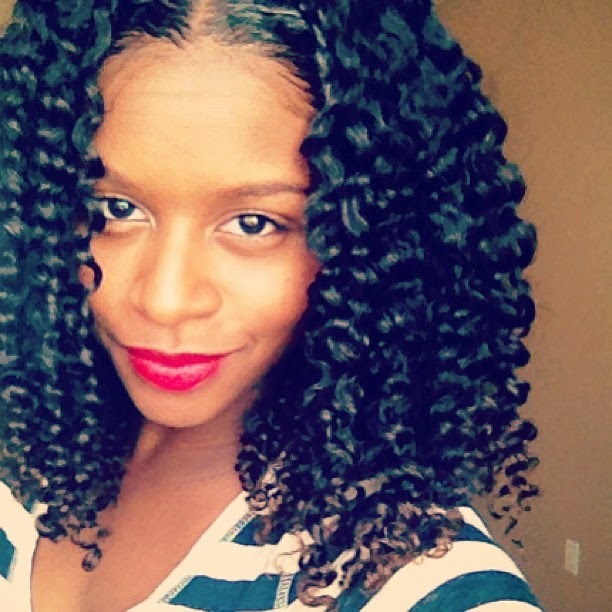 What advice do you have for others who want to go natural or are newly natural? I would say that it is very important to embrace your hair and do not let others make your natural hair journey decision for you. To Read Part 2 on HairCrush "Chime Edwards" Click Here.